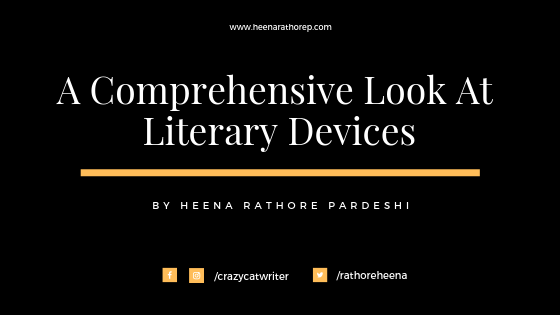 A Comprehensive Look At Literary Devices – Heena Rathore P.
February 11, 2019 February 11, 2019 by Heena Rathore P.
As a writer, it becomes a necessity at some point or the other, to understand as many technicalities of the craft as possible. 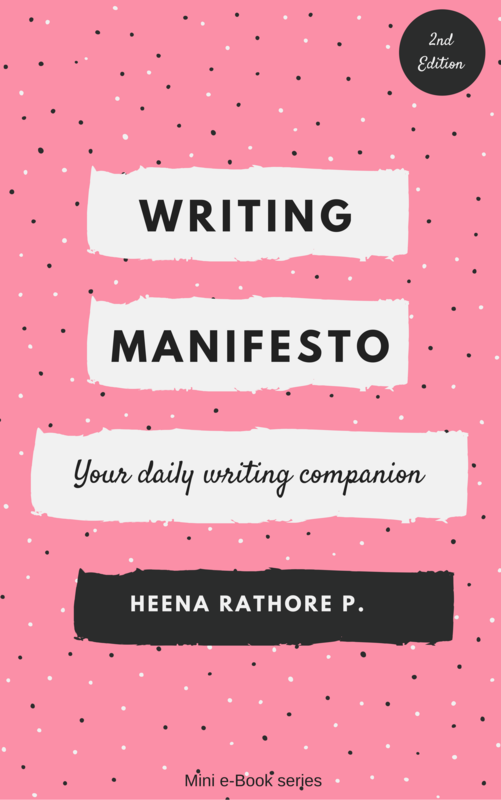 Whether you’re an intuitive writer or a deliberate one, there will be times when you’ll have to break the literary rules in order to create your masterpiece, but in order to do so, you first need to know what those rules are. So studying literary devices becomes essential and significant in order to become a better writer. I have come to realise that it is a healthy practice to become a well-informed writer as well as a reader. The definition of a literary device on Your Dictionary, an online open dictionary source, is as a technique a writer uses to produce a special effect in their writing. Literary devices are the techniques a writer uses in order to create a unique and powerful yet appropriate effect in their writing to help them influence the reader’s imagination while at the same time helping the reader to understand the writing effectively and on a much deeper level. 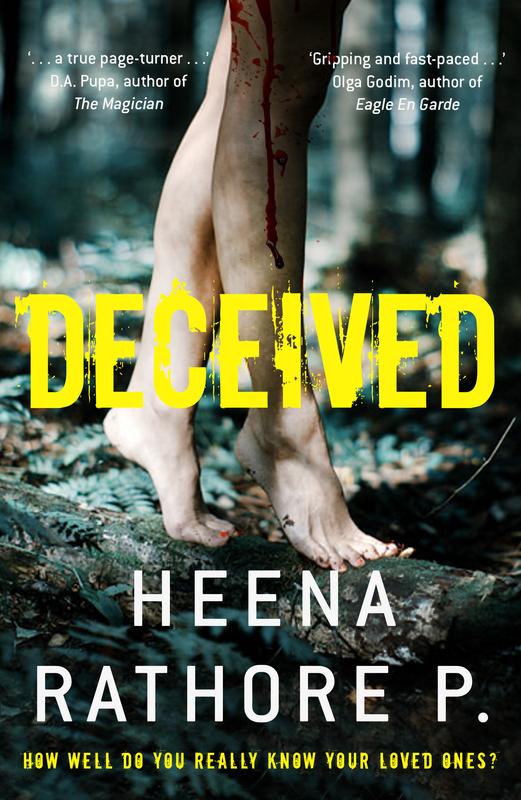 It adds multiple layers of sense, feelings and emotions to the reader’s imagination and helps the writer in gripping the reader’s conception of their work in a very effective way. Antagonist – a character, or a group of characters, which stands in opposition to the protagonist, which is the main character. Characters – any person, animal, or figure represented in a literary work. There are many types of characters that exist in literature, each with its own development and function. Conflict – A conflict in literature is defined as any struggle between opposing forces. Usually, the main character struggles against some other force. This type of conflict is what drives each and every story. Dialogues – a technique in which writers employ two or more characters to be engaged in conversation with one another. Mood – a literary element that evokes certain feelings or vibes in readers through words and descriptions. Usually, mood is referred to as the atmosphere of a literary piece, as it creates an emotional setting that surrounds the readers. Moral – a message conveyed by, or a lesson learned from the story. Narrative – a report of related events presented to listeners or readers, in words arranged in a logical sequence. A story is taken as a synonym of narrative. A narrative, or story, is told by a narrator who may be a direct part of that experience, and he or she often shares the experience as a first-person narrator. Plot – literary term used to describe the events that make up a story, or the main part of a story. These events relate to each other in a pattern or a sequence. The structure of a novel depends on the organization of events in the plot of the story. 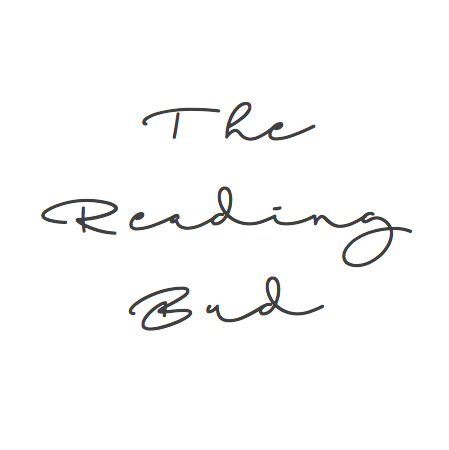 Point Of Views – he mode of narration that an author employs to let the readers “hear” and “see” what takes place in a story, poem, or essay. Protagonist – the central character or leading figure in poetry, narrative, novel or any other story. A protagonist is sometimes a “hero” to the audience or readers. Setting – the time and place in which the story takes place. The definition of setting can also include social statuses, weather, historical period, and details about immediate surroundings. Structure – the arrangement of story elements according to purpose, style and genre. Theme – the central topic or idea explored in a text. Allegory – use of characters and events in a story to represent or deliver a broader message. Alliteration – a series of words or phrases that all (or almost all) start with the same sound. Allusion – an expression designed to call something to mind without mentioning it explicitly; an indirect or passing reference. Anachronism – the action of attributing something to a period to which it does not belong. Analogy – a comparison between one thing and another, typically for the purpose of explanation or clarification. Antithesis – explaining an idea or thing by comparing it to something that is familiar. Colloquialism – use of informal words, phrases, or even slang in a piece of writing. Consonance – the recurrence of similar-sounding consonants in close proximity, especially in prosody. Diction – the style of speaking that a writer, speaker, or character uses. Epigraph – a short quotation or saying at the beginning of a book or chapter, intended to suggest its theme. Euphemism – a mild or indirect word or expression substituted for one considered to be too harsh or blunt when referring to something unpleasant or embarrassing. Flashbacks – a scene set in a time earlier than the main story. Foreshadowing – a warning or indication of (a future event). Irony – the expression of one’s meaning by using language that normally signifies the opposite, typically for humorous or emphatic effect. Imagery – use of language and description that appeals to our five senses. Implied Metaphors – a word or phrase that compares two unlike things to more clearly describe them, without mentioning one of the things. Juxtaposition – the fact of two things being seen or placed close together with contrasting effect. Malapropism – the mistaken use of a word in place of a similar-sounding one, often with an amusing effect. Metaphor – a figure of speech in which a word or phrase is applied to an object or action to which it is not literally applicable. Metonym – a word, name, or expression used as a substitute for something else with which it is closely associated. For example, Washington is a metonym for the US government. Onomatopoeia – the formation of a word from a sound associated with what is named. Oration – elaborate and dignified speech. Oxymorons – a figure of speech in which two opposite ideas are joined to create an effect. Paradox – a statement or proposition which, despite sound (or apparently sound) reasoning from acceptable premises, leads to a conclusion that seems logically unacceptable or self-contradictory. Personification – giving human traits and qualities, such as emotions, desires, sensations, gestures and speech, often by way of a metaphor, to things. Repetition – the recurrence of an action or event. Soliloquy – an act of speaking one’s thoughts aloud when by oneself or regardless of any hearers, especially by a character in a play. Symbolism – using symbolic images and indirect suggestion to express mystical ideas, emotions, and states of mind. Synecdoche – a figure of speech in which a part is made to represent the whole or vice versa. So this is the in and out on literary devices. There are a lot more literary elements and techniques but the ones listed here are the main ones so they would be enough if you just want to know literary devices on the surface. But if you want to dig deeper, I’ll be writing another article in future exploring these and many other literary elements and techniques in detail. Articles from Literary Devices and Stydy.com were of great help in finding the definitions for various literary devices for this article.